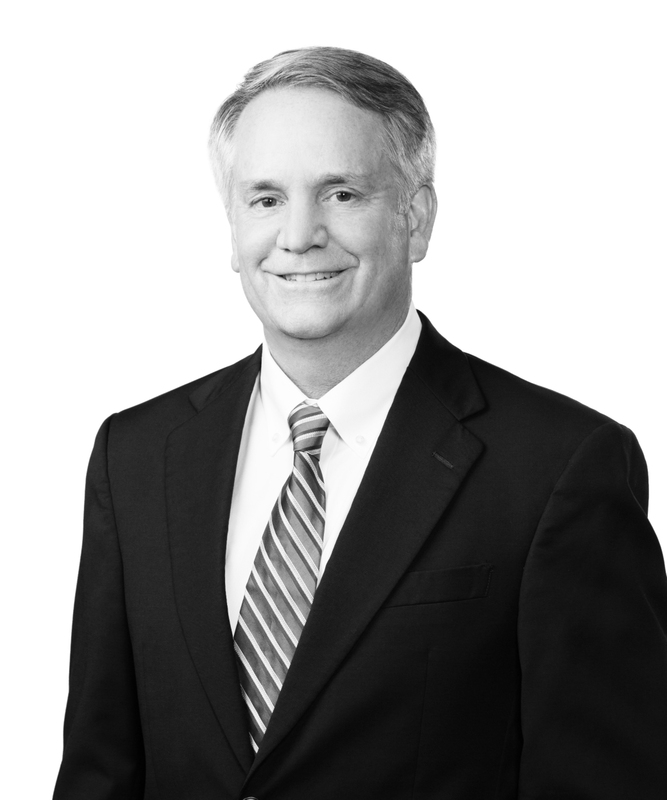 Boyd Bryan is a partner in the Corporate Practice Group. He focuses on environmental law matters, including regulatory compliance, permitting, defense of enforcement actions, environmental aspects of transactions and financing, project development, and environmental litigation. Boyd also has significant experience in environmental planning and project development, as well as real estate, zoning, and land use matters. He has represented clients before parish and city governments and committees of the Louisiana legislature. Boyd has also represented the Louisiana Municipal Natural Gas Purchasing and Distribution Authority, d/b/a the Louisiana Municipal Gas Authority (LMGA), in connection with natural gas prepay bond financing transactions, pipeline matters, NAESB contracts, and general operations, contracting, and public meeting matters.